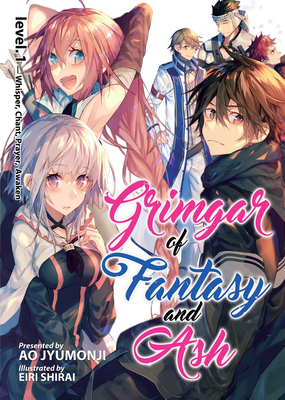 The light novel fantasy epic that inspired a critically-acclaimed anime! Haruhiro awakens to darkness and amnesia, among a group of strangers who can only remember their own names...and nothing else. When they make it into the light, they discover Grimgar—a fantasy world that’s like something out of an RPG game. Without apparent skills or knowledge of their surroundings, Haruhiro and his newfound friends band together to form an adventuring party. Only by cooperating, using their wits, and learning new skills can they hope to survive in this dangerous land of monsters and magic.